Add form and function to your bathroom with the gorgeous and practical Square 500mm Glass Shelf. This practical bathroom accessory features a wide, flat surface and presents enough space to hold your bathroom essentials. It measures 500mm in length and weighs 0.1kg. 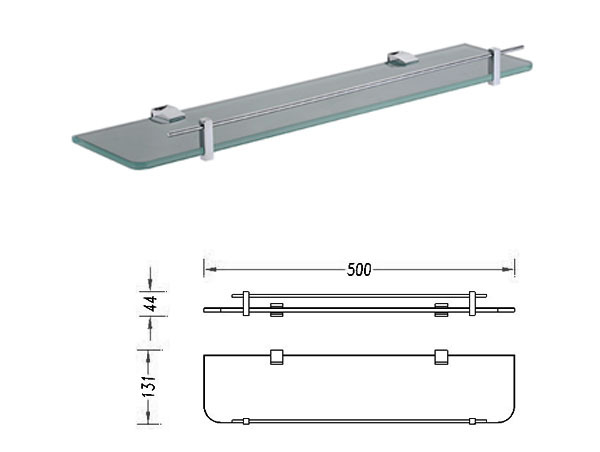 The Square 500mm Glass Shelf is one highly-functional bathroom accessory. 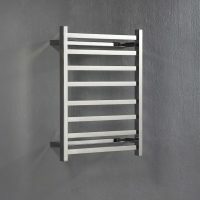 It is designed to be installed as a wall mounted unit and comes with hidden fixings to offer a neat appearance. 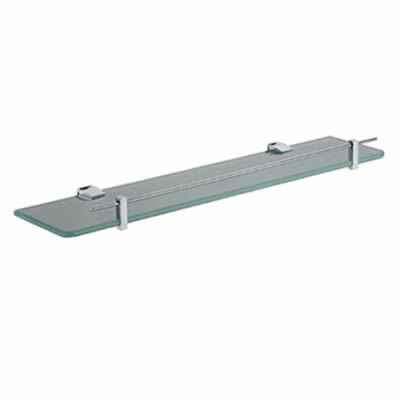 It includes a handy gallery rail, which prevents items from falling off and exhibits a beautiful design that will complement modern bathroom trends. It is an Australian manufactured product which meets all standards of quality. 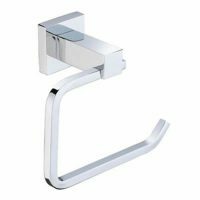 It uses toughened glass and luxurious chrome plated accessories. The glass shelf can easily be cleaned by using a damp cloth and rubbing off dry. As a superior grade product, it is designed to last many years of bathroom usage. Get hold of the Square 500mm Glass Shelf and give your bathroom a stylish and practical facelift. 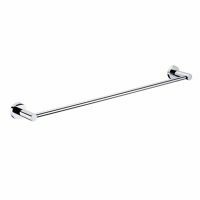 Purchase this practical bathroom accessory at the best price from our online store today to avail of free delivery across Perth Metro!